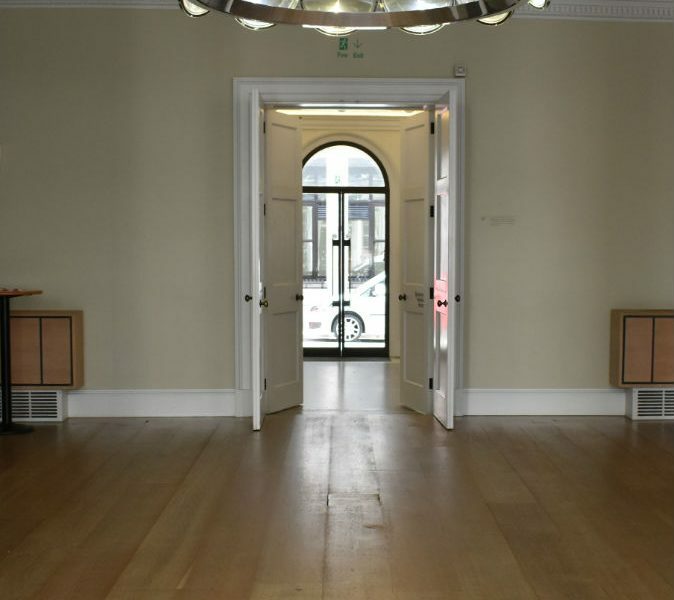 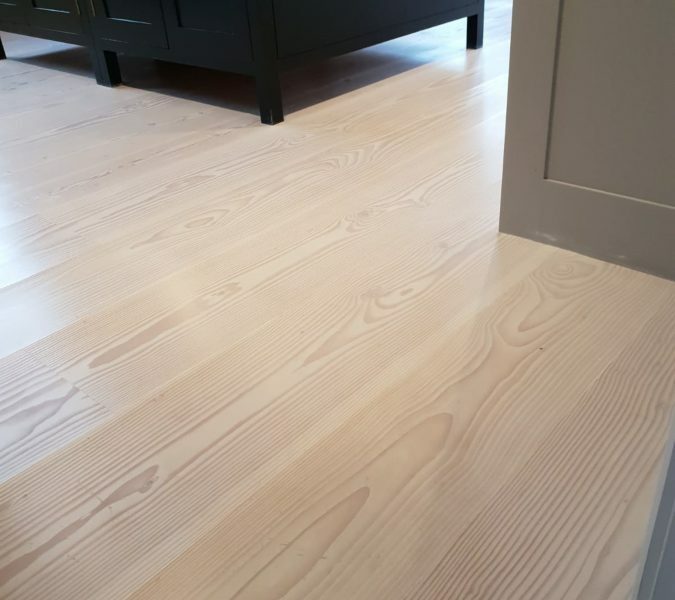 If you would like to discuss your Dinesen install or maintenance, get in touch: 01787 463348 or email. 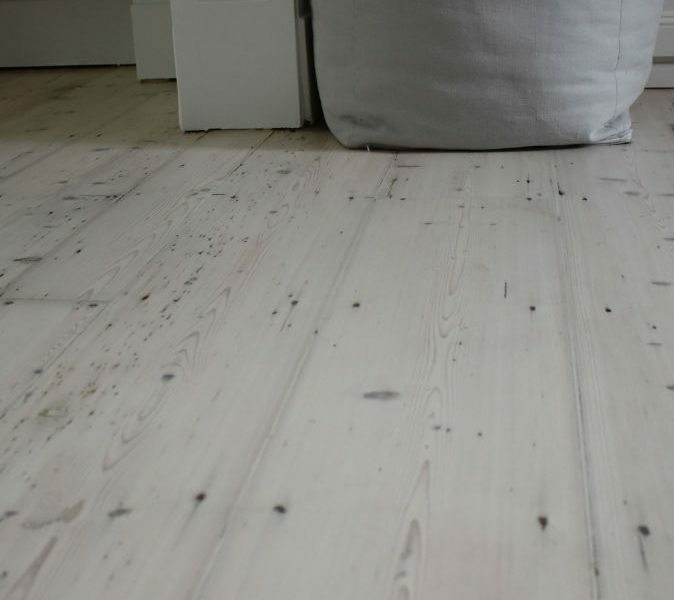 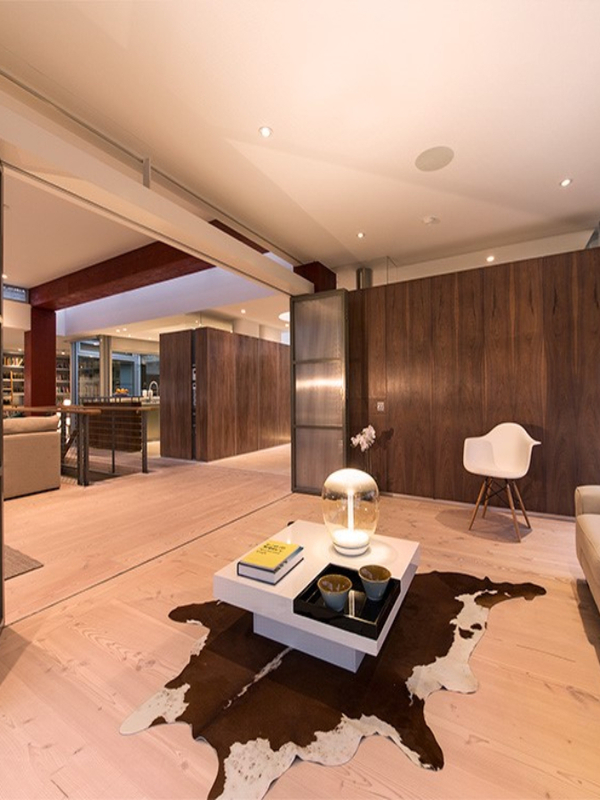 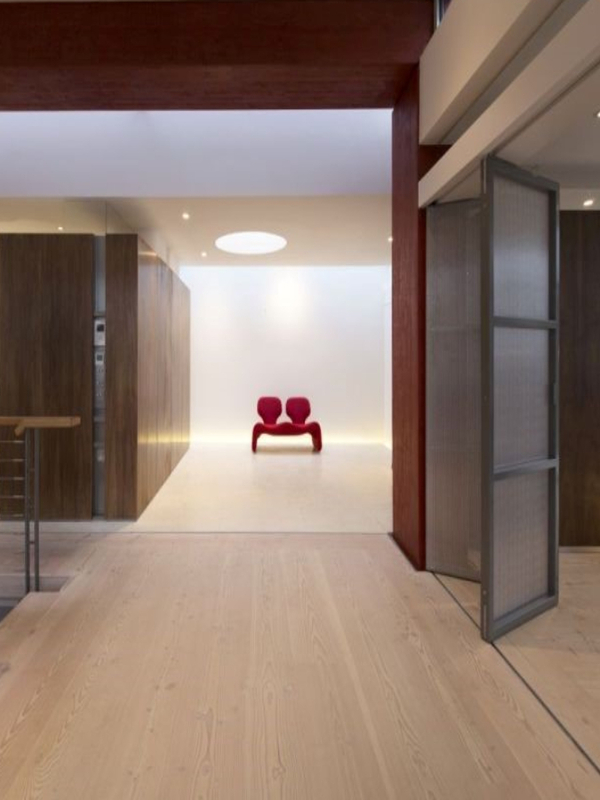 Follow this link to read more about the works we complete with Dinesen. 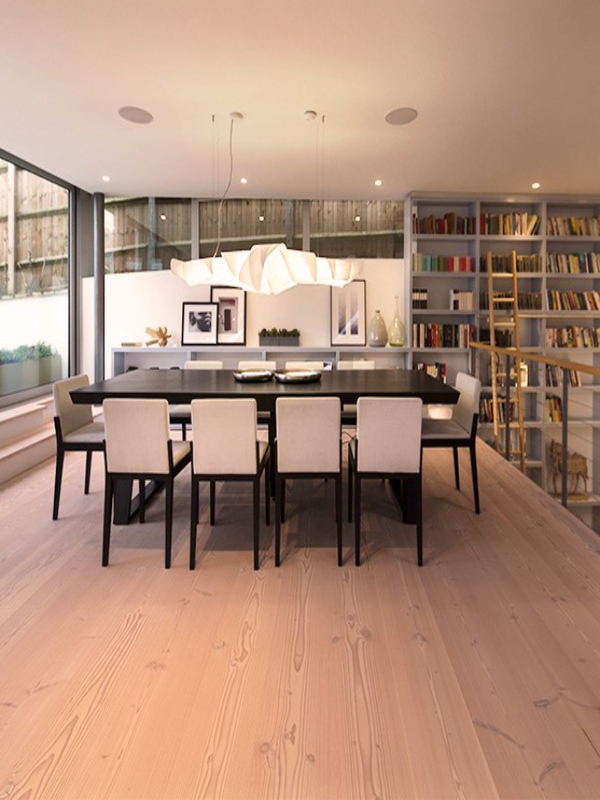 For more information on our installation services, click here.